Updated: 12/4/2018. China is kind of a country which doesn’t welcome so many software platforms to work openly within its territory. The best example of this can be seen when it comes to Android. An Android-powered smartphone without Google services is pretty incomplete and those incomplete Android smartphones are all that the Chinese consumers have. The Chinese government doesn’t allow Google to conduct any activities in the country. As a result, the Android phones are rolled out without any traces of Google Play Services and the Google Play Store in the phone. Chinese smartphones either have their own app stores or the users have to install applications using third-party sources. But that isn’t what puts a permanent restriction on the users. The open-source nature of Android makes the impossible possible. 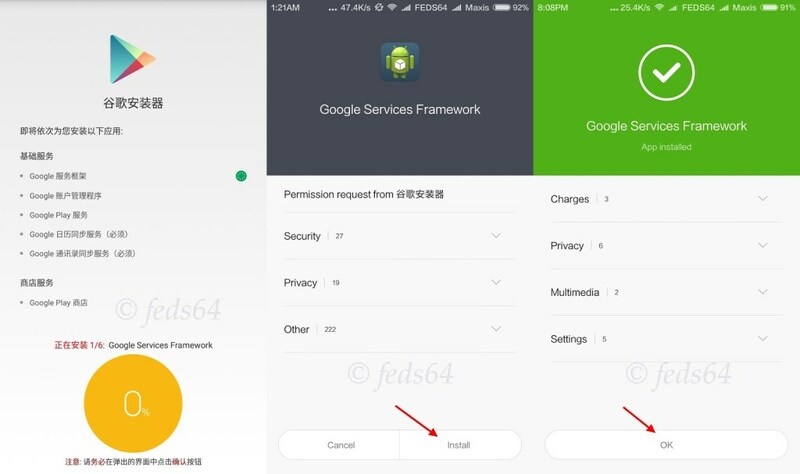 Making the use of this particular characteristic of Android, you can load the Google Play Services and the Play Store on your phone manually. 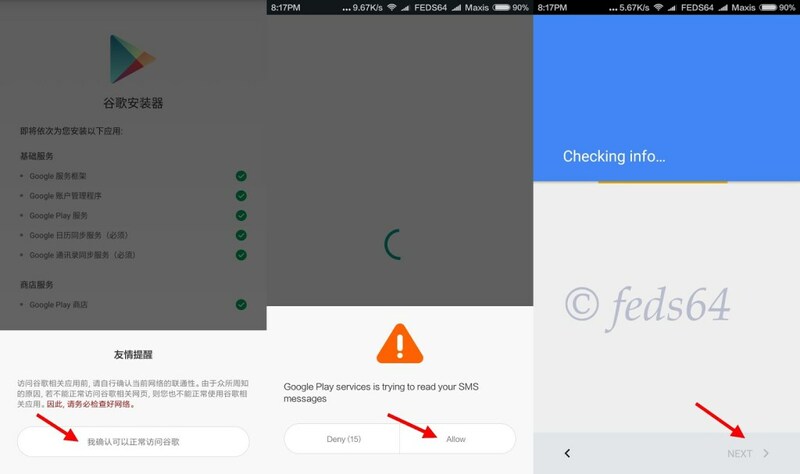 To do this, you need to run a Google Installer on your Chinese Android smartphone. You can grab the Google Installer APK and install it on your phone manually. 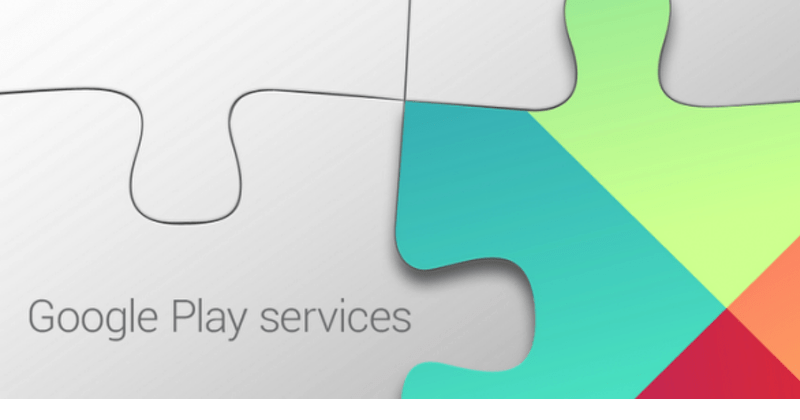 Once you have the Installer installed on your phone, you can follow the on-screen instructions to bring the Play Store and Services on your phone. The installer basically brings the entire Google framework in your phone. This is a very handy solution as it doesn’t require you to go through any confusion at all and is guaranteed to work. Just make sure that you are on the latest version of the installer and things should work well. 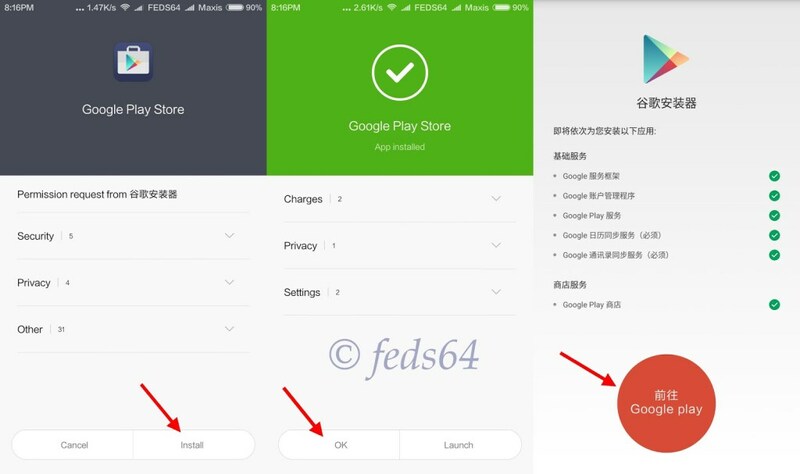 Follow the steps now to download and install Google Installer APK for Chinese Android phones. This is not a company or carrier branded solution. It is supposed to work with the smartphones from all manufacturers like Huawei, Xiaomi, ZTE and other manufacturers creating Chinese exclusive smartphones. Follow the steps carefully to make sure that the entire process goes flawlessly. Note: In some cases, you will have to install the GMS installer as well. Download this GMS installer and install it prior to installing the Google Installer APK. The procedure to install the GMS Installer is same as the Google Installer APK. Update: Google Installer v3.0 added now.